Forty-three participants from all seven ITER Members came to Cadarache this week to review the progress on joint experiments and collaborations carried out during the past year. 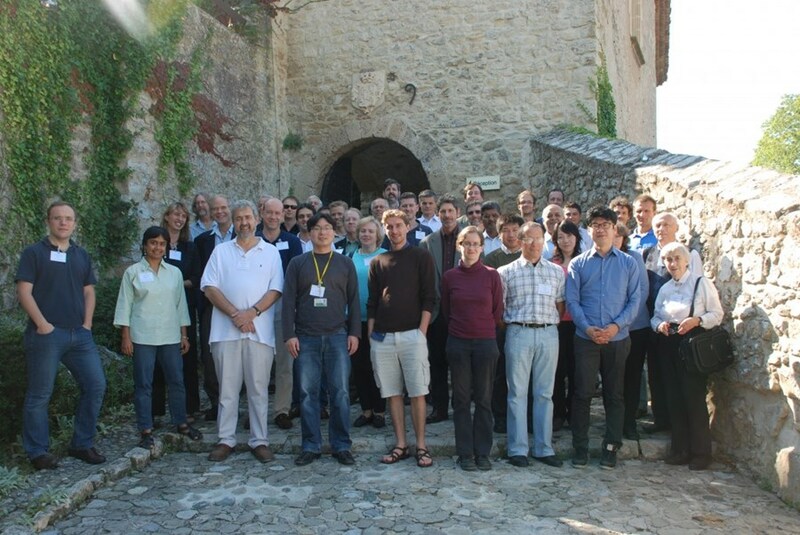 This week, 5-7 October, the ITER Organization hosted its first topical group meeting within the International Tokamak Physics Activity (ITPA) since the ITPA began operating under the auspices of ITER in February 2008. The Transport and Confinement Topical Group investigates various properties of the core plasma such as particle and energy transport, plasma rotation and evolution of the plasma current. As with the other six topical groups, it identifies opportunities for joint collaboration between experimental programs, theorists and modelling groups; this collaboration is then executed through various international agreements under the International Energy Agency (IEA). ''It is hard to retire when your brain is still working!'' 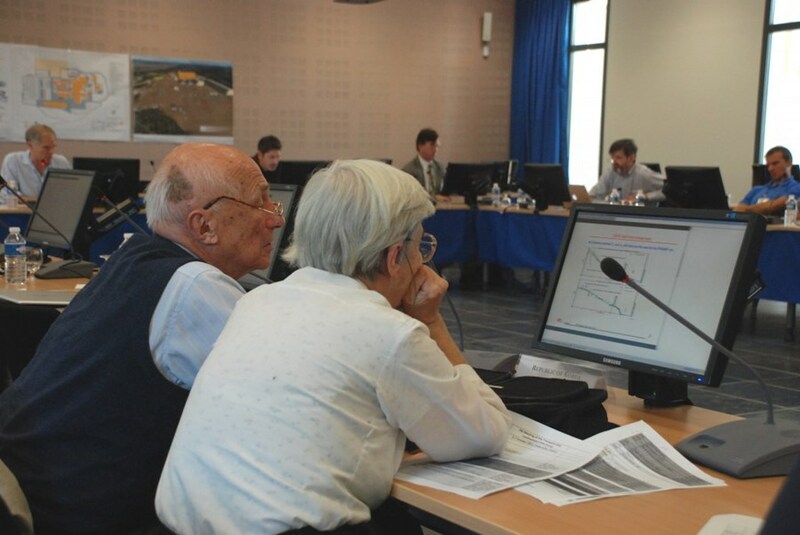 said Ksenia Razumova and Yury Dnestrovskiy from the Kurchatov Institute in Moscow, both in their eighties and still devoted to the complex behaviour of fusion plasmas.